The Blood Connection (TBC) service areas include South Carolina, North Carolina and Georgia. 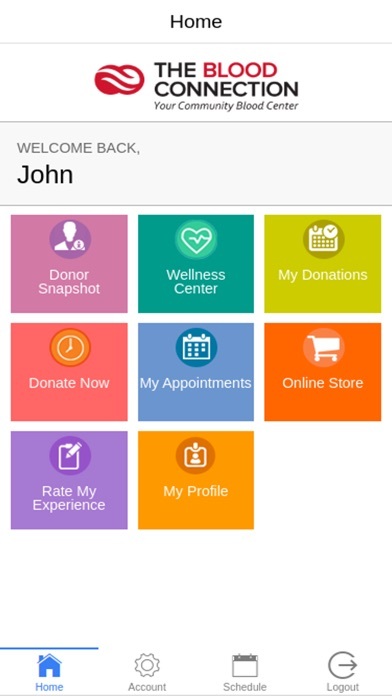 Anyone can use our app to easily find and schedule appointments at The Blood Connection donation centers and mobile blood drives. 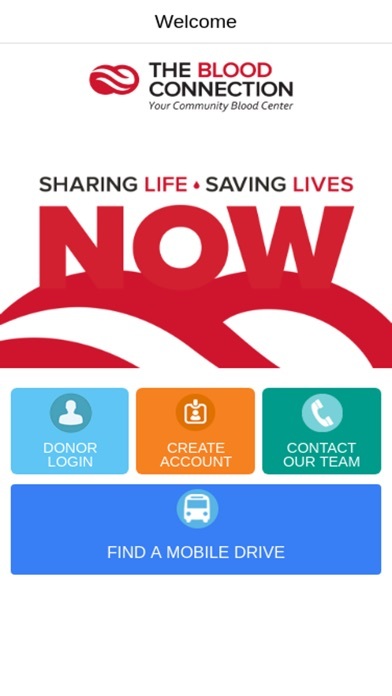 TBC blood donors may access their donor account to see blood type, blood pressure, hemoglobin and pulse taken at the time of donation, donation history, and eligibility to donate. TBC accepts volunteer blood donors at age 16 (with signed parental consent) and older. 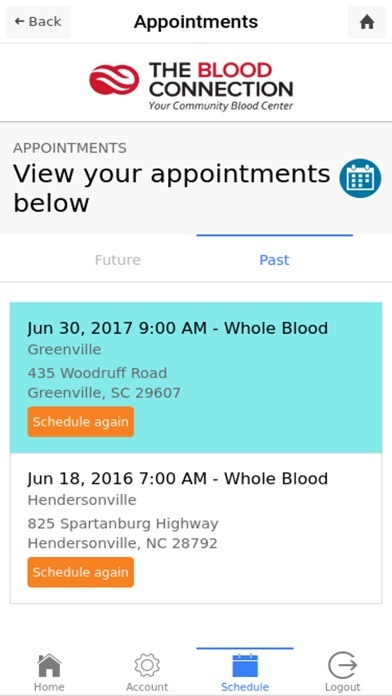 Blood drives are held regularly throughout Upstate South Carolina, Western North Carolina, Raleigh/Triangle Area of North Carolina and Northeast Georgia. 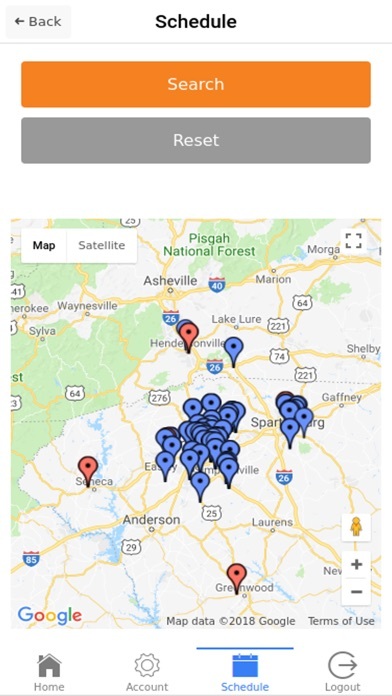 Donation centers are located in Greenville, Spartanburg, Easley, Oconee, and Greenwood South Carolina; Hendersonville, Asheville and Raleigh North Carolina. 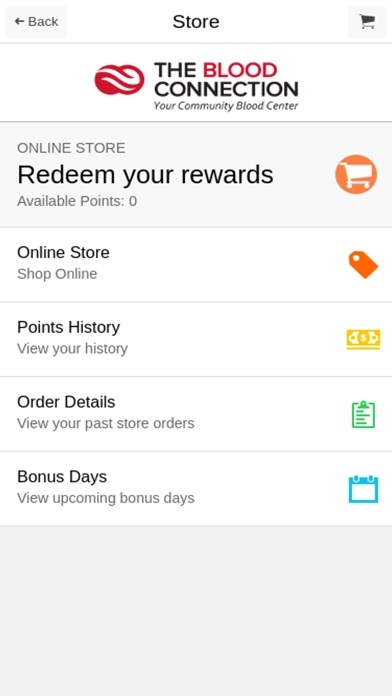 TBC is a 501(c)3 nonprofit licensed by the FDA.